Tomorrow at midnight PT, Apple will begin issuing an alert box when you open a 32-bit app in MacOS 10.13.4. It’s a one-time (per app) alert, designed to help MacOS make the full transition to 64-bit. At some unspecified time in the future, the operating system will end its support for 32-bit technology… meaning those apps that haven’t been updated just won’t work. It’s similar to the transition the company made on the mobile side with iOS 11. Of course, making the shift is a bit messier on the desktop. For one thing, the company’s desktop operating system has been around a lot longer than iOS. For another, while Apple does have a MacOS App Store, plenty of desktop apps are still downloaded from other channels. As the company notes, the transition’s been a long time coming. 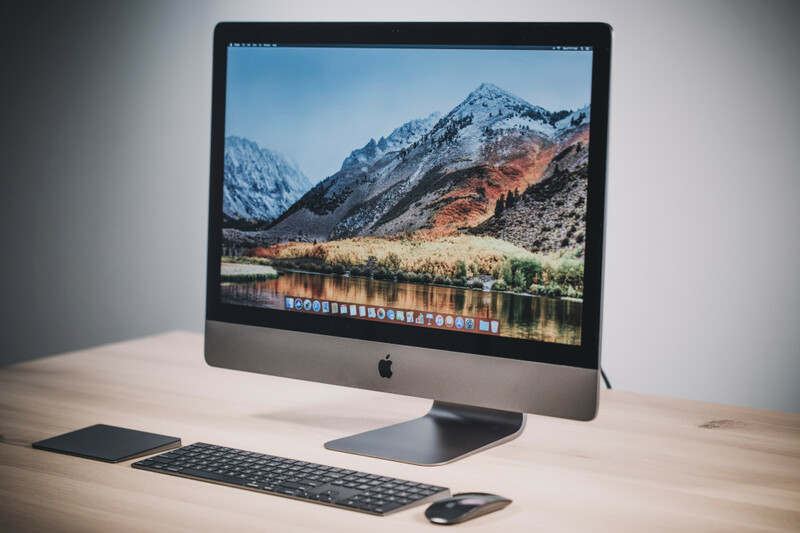 The company started making it 10 or so years ago with the Power Mac G5 desktop, so it hasn’t exactly been an overnight ask for developers. Of course, if you’ve got older, non-supported software in your arsenal, the eventual end-of-lifing could put a severe damper on your workflow. For those users, there will no doubt be some shades of the transition from OS 9 to OS X in all of this. You can skip the alert and just see for yourself by clicking the System Report button. For those apps that haven’t updated yet (I’m looking at you, Audacity), Apple recommends bugging the developers directly.